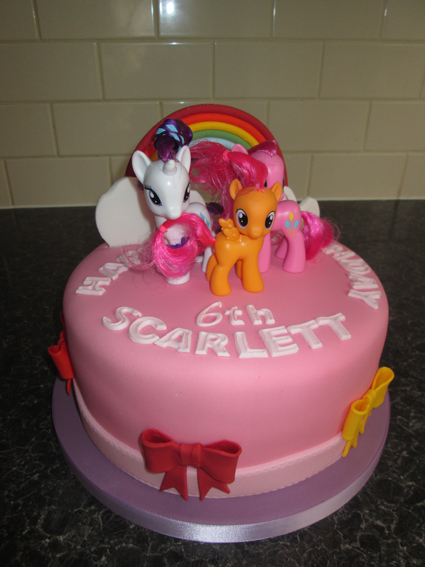 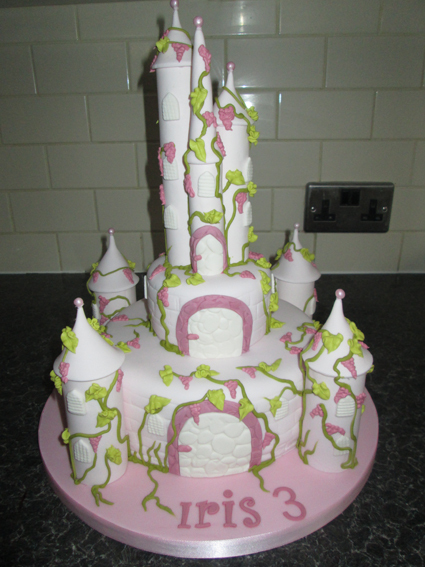 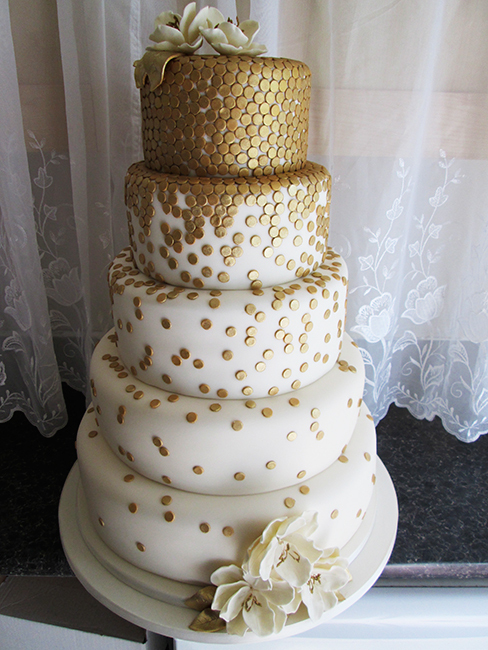 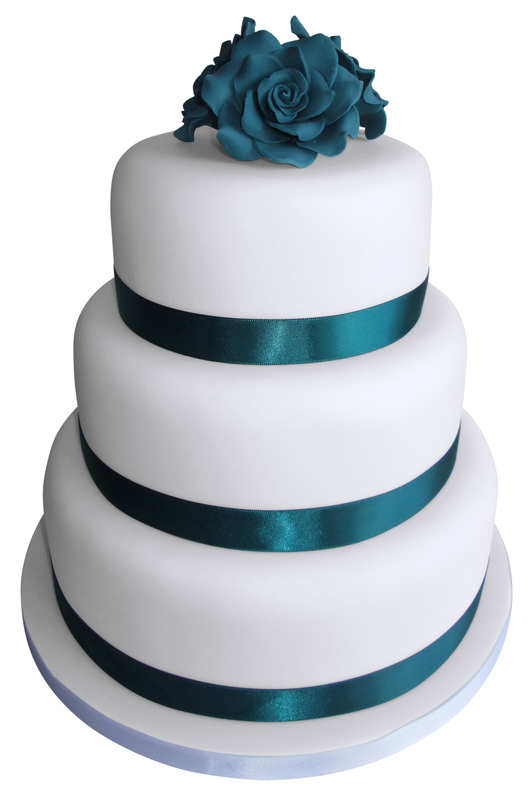 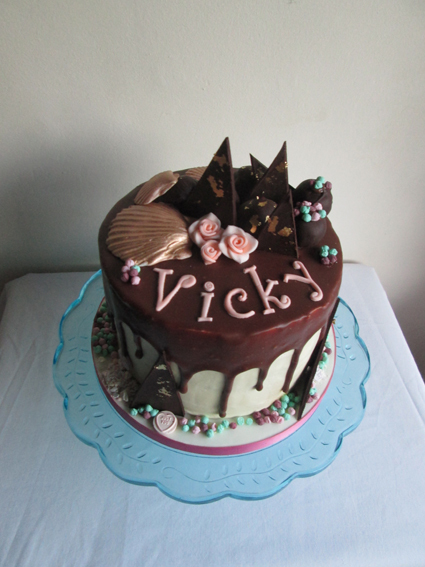 Welcome to Classic Cakes – classic-cakes.com – For all your cake needs! 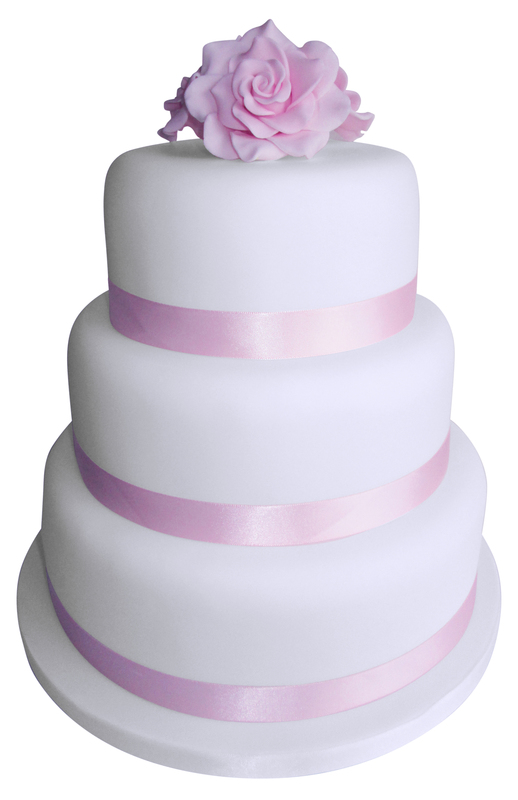 We offer a free delivery service within a 12 mile radius of our location in Bexhill on Sea and a delivery service to London, Kent, Sussex, Surrey and surrounding areas. 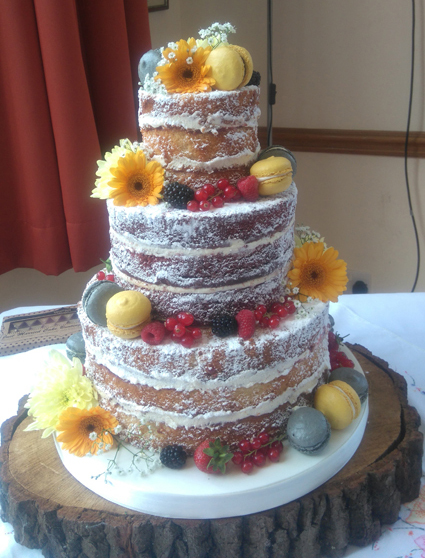 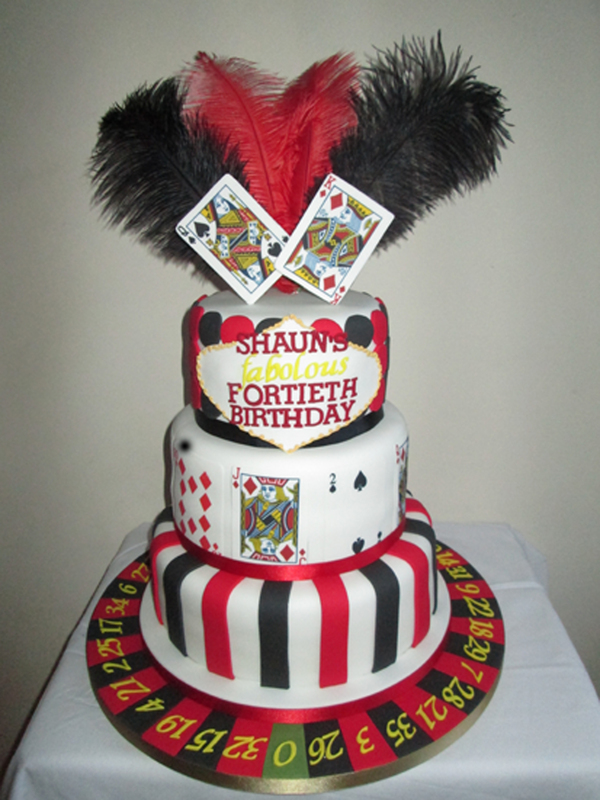 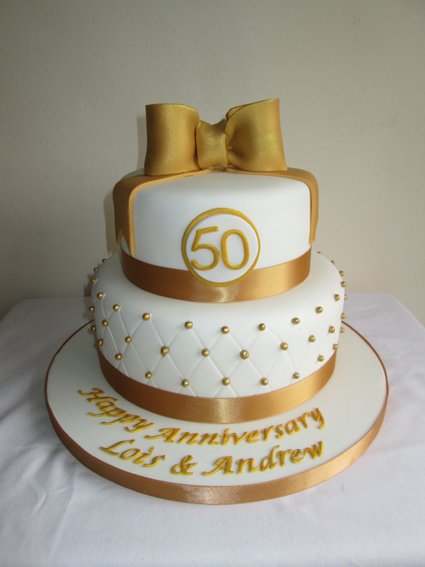 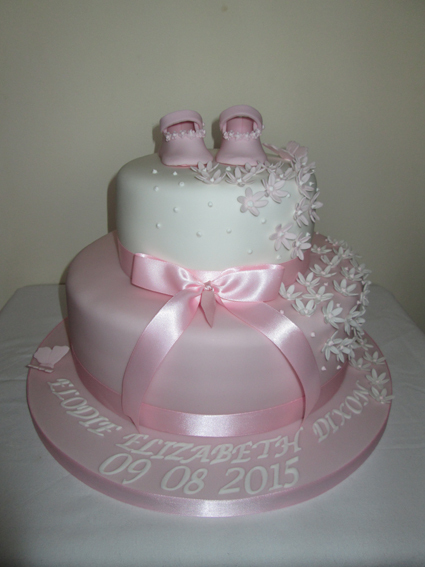 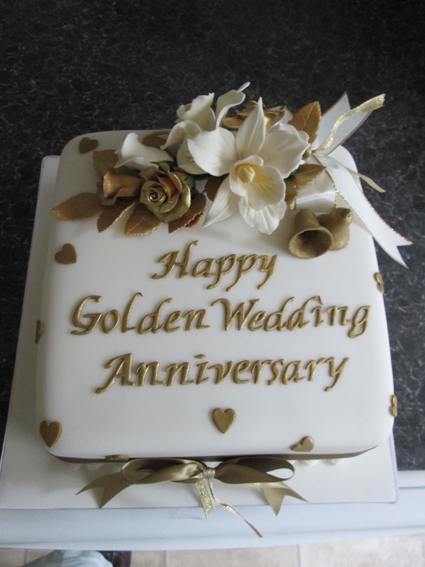 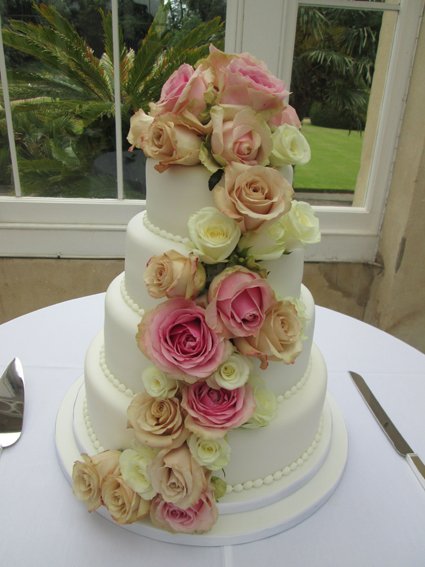 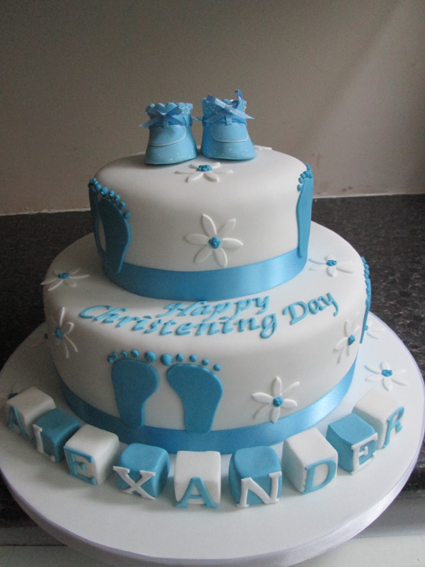 At Classic Cakes we cater for a wide array of occasions, including birthday cakes, wedding cakes, anniversary cakes and many more! We pride ourselves on being able to deliver a very high standard, using the very best ingredients and giving the very best of service. 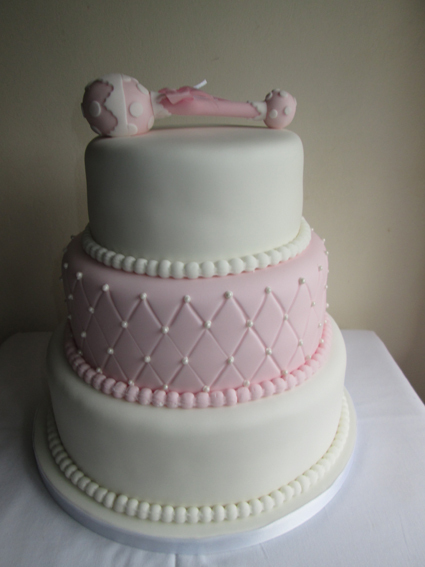 Take a look at our galleries: we promise, they taste as good as they look!